Interactive Intelligence is set to launch its PureCloud suite of application services, which is built on Amazon Web Services and utilises a new distributed Cloud architecture. The company said its designed to provide rapid deployment, maximum reliability, and unlimited scalability, while connecting customers and employees in new, more efficient ways. Interactive Intelligence founder and chief executive, Donald E. Brown, said many of the current cloud-based communications offerings were far from enterprise-grade. “Most of them leave their customers dead in the water if Internet connectivity is lost or the service itself is interrupted," he said. "PureCloud, however, was designed to handle the scalability, reliability and security needs of the largest global organisations. PureCloud services will encompass unified communications, contact centre automation, document management, and workflow. Contact centre features include automatic call distribution, voice self-service/IVR, call recording, Web chat, workforce optimisation, automated outbound dialing, and integration with multiple customer relationship management systems. It is the latest addition to the Interactive Intelligence family of products, which includes its on-premises communications software suite, Customer Interaction Center (CIC), and its single-tenant communications as a service offering, Interactive Intelligence CaaS. 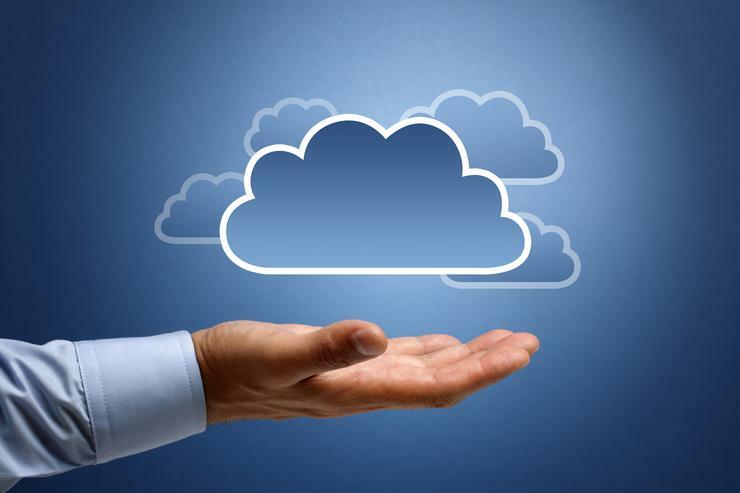 Several of the PureCloud services will be available as add-ons to both CIC and CaaS. Brown said the company was now unique in that it offered customers a mature, premises-based solution, as well as both single-tenant and multi-tenant cloud services. It is scheduled for general availability throughout the US in the last quarter of this year. Service initiation in other geographies is scheduled to begin in 2015, along with availability of additional application services. It will be offered through the Interactive Intelligence channel of approximately 350 resellers worldwide, and through the company’s direct sales force.